We’re looking to grow our gym community and use your success stories in the future. 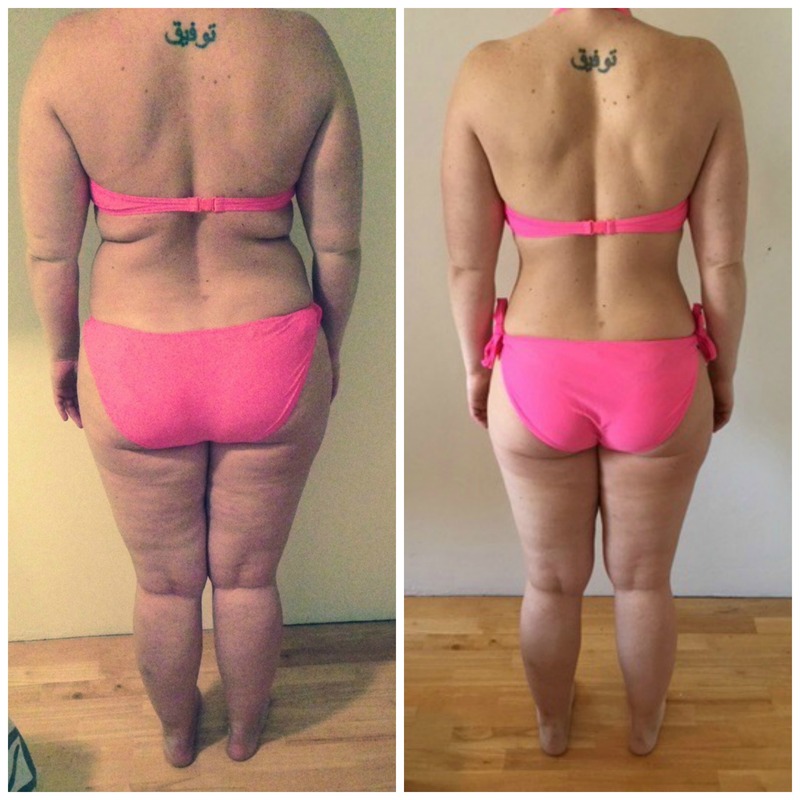 We’ve compressed an entire full-body makeover into just a month and a half in order to give you life-changing results as quickly as possible. Seeking motivated individuals near Franklin who want to melt fat, build lean muscle and kickstart a life long body transformation! Excuses, Excuses, Excuses. They are REAL, but we can still make our health a priority! I have no time to workout . I wish you were close to where I live. I am too out of shape to join a gym, I’m embarrassed. All you need is 20 minutes 3x a week and a desire to jump start your journey to health! Follow our program for the next few weeks and you will be on your way to a new healthy lifestyle! In just 4 short weeks you will have made your new fitness routine a habit! You’ll gain stamina, strength, energy and feel confident exercising! Did I mention you’ll lose some inches along the way! WOOT WOOT! 🥥🥥Is Coconut oil good for you? Well that depends! Hi friends. I have to say this goes hand in hand with a lot of questions I am asked all the time. Is coconut oil really good for you? Is whey protein good for you? Are green smoothies good for you? Should I cardio for long bouts or short?Which is better cardio or weightlifting! It all depends on what you are trying to accomplish. So back to coconut oil. Are you trying to lose weight? Are you trying to gain weight? 🥥🥥As you most likely know I am a certified personal trainer and I specialize in weight loss, muscle gain and body composition transformation. So if you are asking me will coconut oil help you lose weight??? Well, yes and no! Its very dense in calories since it is FAT. So when your trying to lose weight it is important to be in a deficit of calories. Fat is good for the body. Its great for our hormones and brain health! Fat is essential. But too much fat will lead to too many calories which will lead to weight gain. So you need to be sure you use a moderate amount of coconut oil per day. This is why my clients track macros. Macros are the fat, protein and carbs you eat each day making up your entire caloric intake. 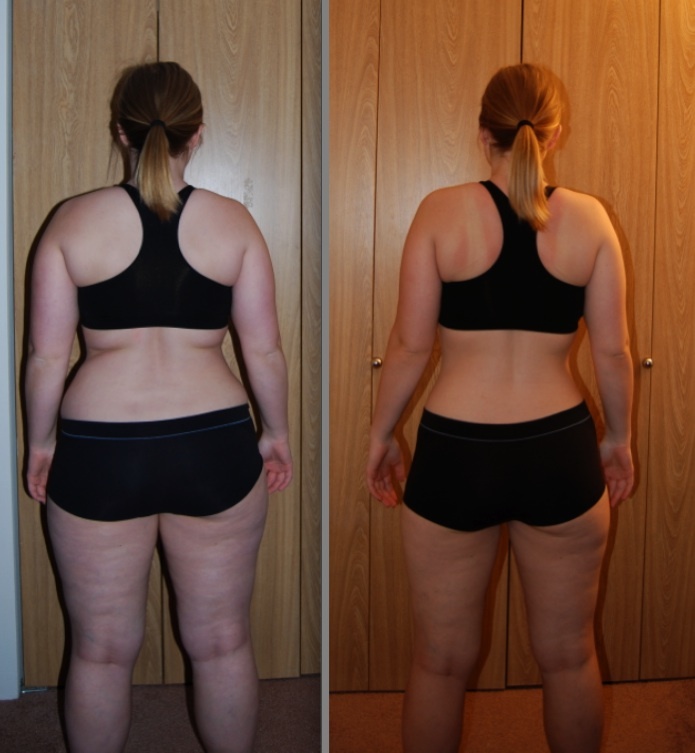 In general my clients on a weight loss plan get between 45 and 80 grams per day in fat. Obviously that is a big range because no two people are the same. I man that weighs 220 pounds can afford 80 grams of fat but a woman that is 115 pound will be lower. That is if we are doing a balanced diet and not focusing on low carb / keto. Again each person is different and depends on the goal. So if you are trying to lose weight and want to add the benefits of coconut oil to your diet this is what I would recommend. If your not macro tracking, use it sparingly. 1 table spoon per day. Also let it replace one of your everyday fats your already consuming such as, butter, peanut butter, olive oil, nuts etc. Use the coconut oil instead to reap the benefits but not over do the fat intake! Now as far as using it on your hair and skin go for it ! I use it as a daily moisturizer for my body, a makeup remover on my face, and to deep condition my hair and scalp. I also use it with essential oils on my children! So remember, next time you hear the media talk about the latest thing! Ask yourself , What is the goal? What am I trying to accomplish. When someone comes in to train with us the first thing we ask is what is your goal. Then we can design the perfect fitness and nutrition program to reach those desired RESULTS! Its not cookie cutter! Yes I have a free Gift for you! NO EXUSES , 4 Weeks to a Fitter You! Follow our program for the next few weeks and you will be on your way to a new healthy lifestyle! In just 4 short weeks you will have made your new fitness routine a habit! You’ll gain stamina, strength, energy and feel confident exercising! Did I mention you’ll lose some inches along the way! WOOT WOOT! I have a free Gift for you! Competitor Prep Training, Nutrition or the whole shebang! Train on site or at your home gym! Get awesome results with out ever sabotaging your metabolism! Temple Fitness is excited to announce we are forming a Team Temple Competion team! Have you ever wanted to see how far you could go with your fitness? Have a bucket list to compete by the age of 30, 40, 50, 60! You can do it! We will coach you a 100% of the way. We are looking for 10 ladies and men to join our team and compete this Spring! If you are interested we will be hosting an informative meeting November 19th at 10:30am at Temple Fitness. All ages welcome, its never too late . August Macro Tracking Work Shop! Have you heard of flexible dieting? IIFYM (If It Fits Your Macros)? These are all names for Macro Tracking! 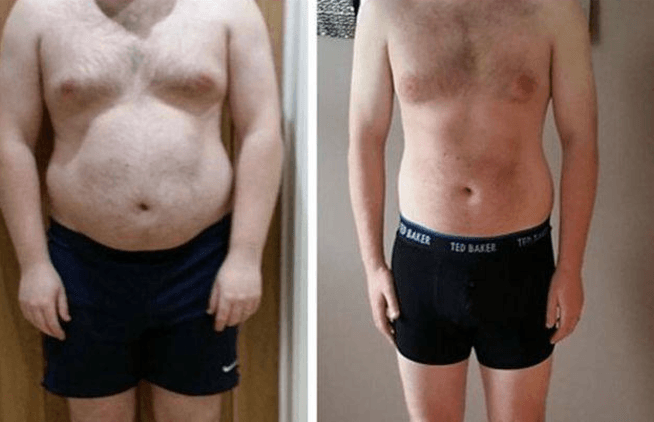 There are lots of different nutritional approaches to losing weight and gaining strength, however, Macro Tracking offers the best results for individuals who wish to change their overall body composition. This approach to nutrition revolves around meeting daily macronutrient (protein/fat/carbohydrates) goals, and not necessarily on what a person eats to get there.